Comfort at its best. 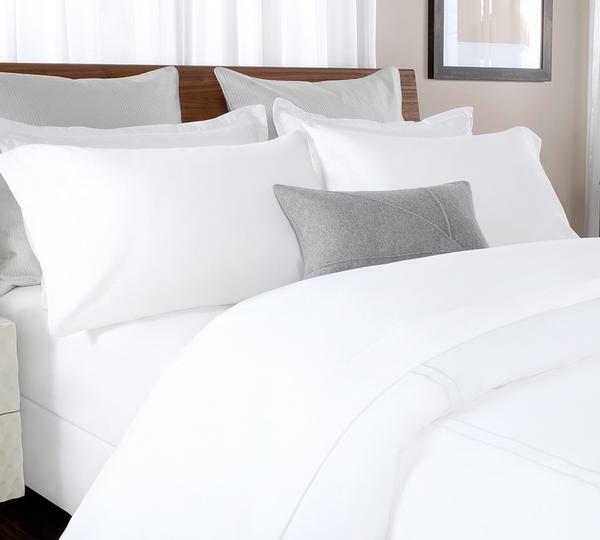 Percale sheets are considered to be the best sheets for summer an warmer climates. 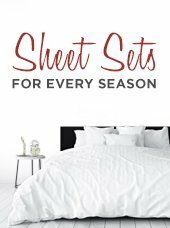 Our percale sheet sets are finely made with hundred percent pure cotton that is sufficiently more breathable than any other fabric. 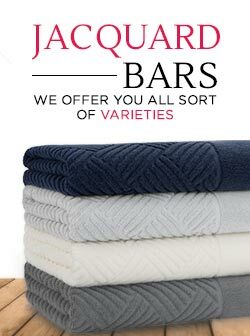 Indulge yourself in the lavishness of our percale sheets and relax like never before. Hot weathers call for some cool hues and pastels which we provide you with effortlessness. Our colors range from grey, beige, blush, blue, green and tan to white color. These colors will surely give you a cooler feeling as well as the texture of our percale sheets. 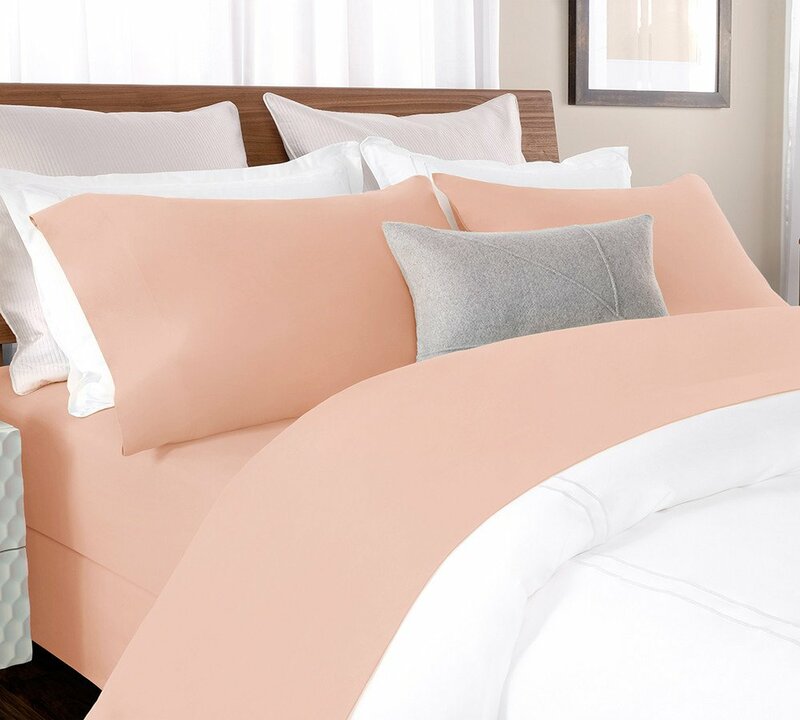 Buy the best percale sheet sets from Briarwood-home at greater and inexpensive prices and discover amazing sales on our website. 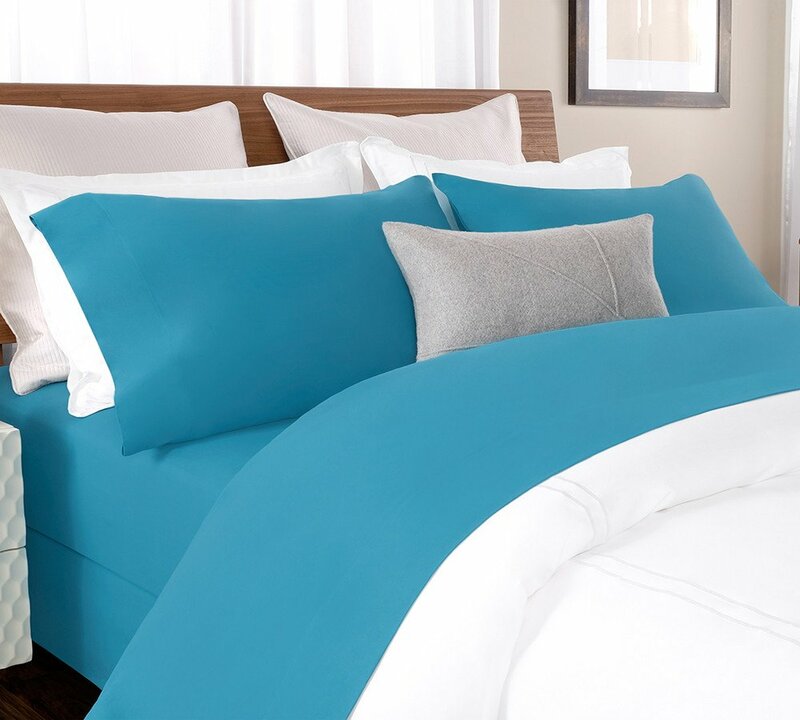 100% cotton percale sheet set in vibrant blue color. We weave this tight to be more durable and to show a fine texture and finish. 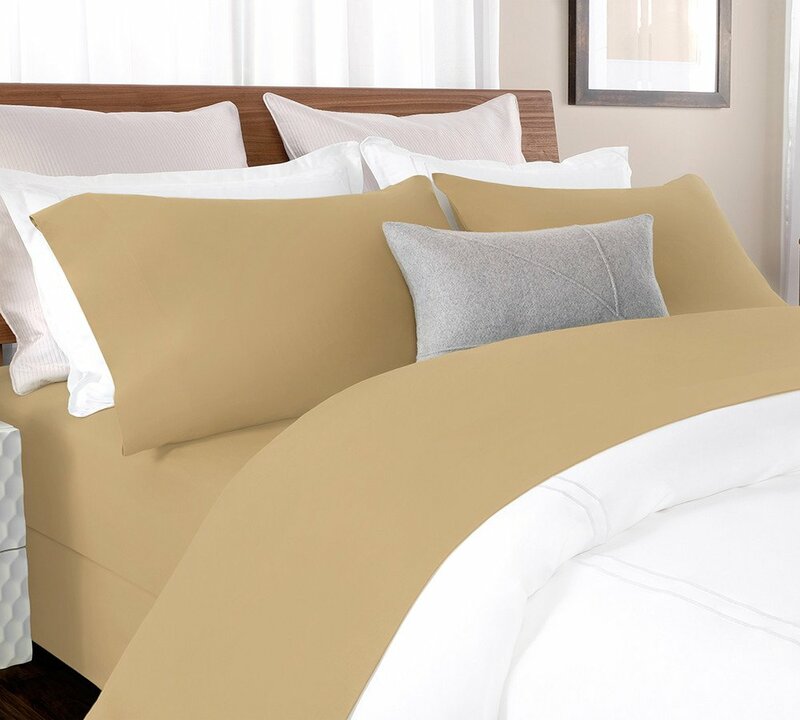 One of our best-sellers, This ultra soft & exquisitely smooth genuine soft percale sheet set is made of hundred percent pure cotton fibers that are woven delicately to give it a lasting touch of softness and breathability.